Search the Buy-in-France directory to find French villas and apartments to buy in Provence-Alpes-Cote d`Azur. 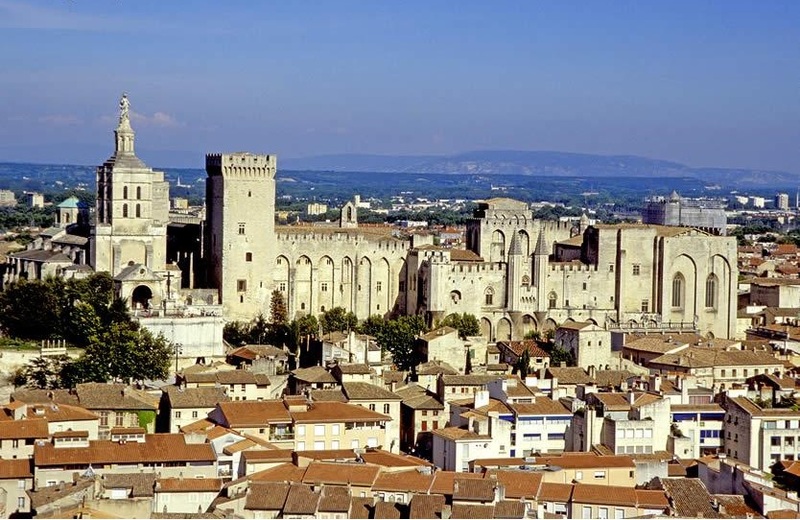 Take a trip to Provence and find your perfect villa or apartment in any of the six diverse departements that make up this incredible region in the south east corner of France. This beautiful and much loved part of France is also one of the most diverse, with mountains, dramatic Mediterranean coastline and many attractive villages. Live in a Provencal style villa or apartment, or perhaps buy as a rental property, and experience the well known glamorous resorts such as Cannes and Nice. 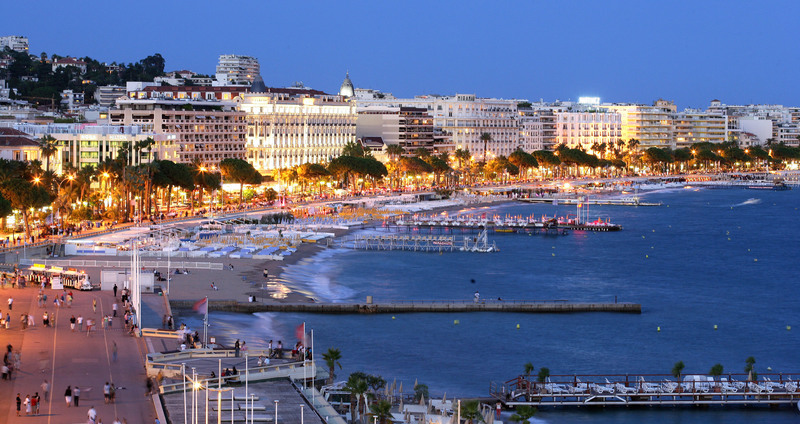 Cannes is, of course, best known for its annual Film Festival whilst a relaxing stroll along the Promenade des Anglais makes Nice an extremely sought after place to be. These stylish resorts in the French Riviera are considered some of the most desirable holiday destinations in the world for renting holiday accommodation!! For outdoor enthusiasts, Provence-Alpes-Cote d`Azur is the ideal holiday destination to find your ideal French home. Take a Cote d`Azur holiday villa or apartment in a region where almost everywhere in the countryside is excellent for riding, walking and cycling. 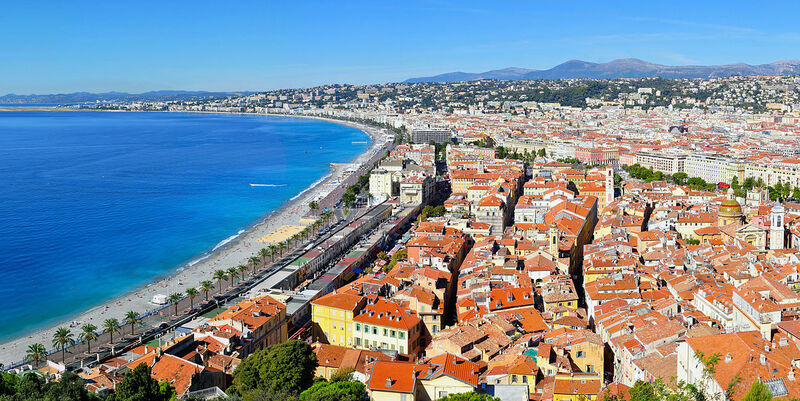 Most people can get to the Provence Alpes Cote d`Azur region by flying to Nice’s airport which is only five minutes from the city of Nice. Alternatively you can fly in to Paris and get a Europe or France rail pass which is most likely to cost alot less. You can take a train direct to Provence. TGV now connects Paris and Avignon which makes the trip dramatically shorter. 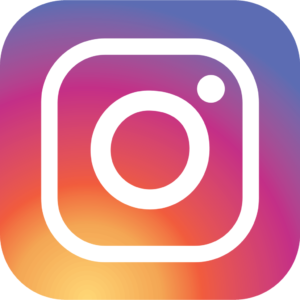 If you want to explore all of the smaller towns during your experience in Provence Alpes Cote d`Azur and its wonderful countryside you may consider driving or renting a car. 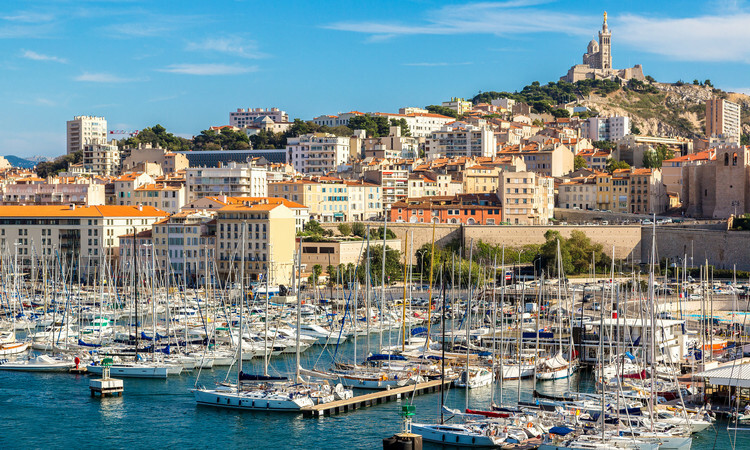 Overall this wonderful region that lies in the far south of France and stretches along the Mediterranean is a fantastic destination for your visit to France. Its Cote d`Azur is a long succession of marinas, wonderful beaches and fashionable resorts. There are a huge number of activities available for all tastes which can be enjoyed all year round. There really is a special charm to this region of France with its warm climate, clear light and varied landscapes.